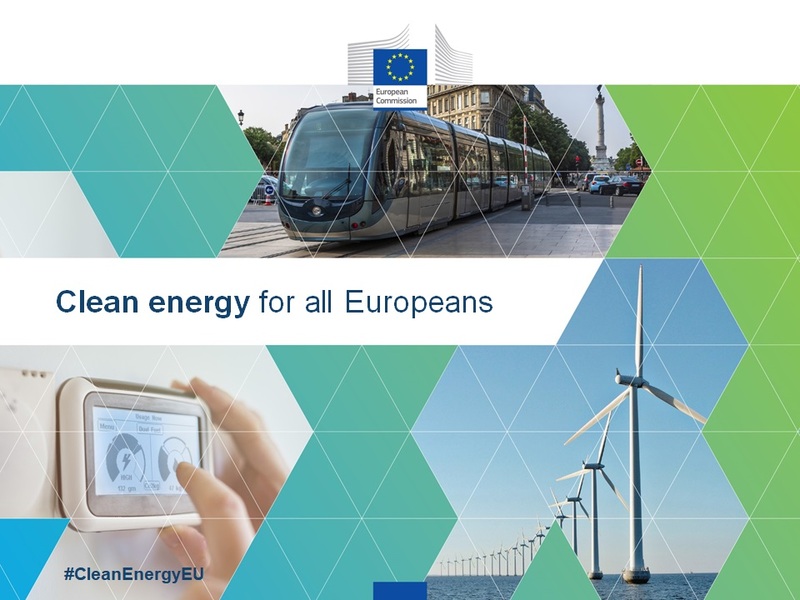 Three key pieces of legislation in the Clean Energy for All Europeans package have been published in the EU Official Journal (L328) today and will enter into force as of 24 December 2018. The revised Renewable Energy Directive (EU) 2018/2001 establishes a binding EU target of at least 32% for 2030 with a review for increasing this figure in 2023. The revised Energy Efficiency Directive (EU) 2018/2002 sets a 2030 target of 32.5%, also with a possible upward revision in 2023. The new Governance Regulation (EU) 2018/1999 includes the requirement for Member States to draw up integrated National Energy and Climate Plans for 2021 to 2030 outlining how to achieve the targets and submit the draft to the European Commission by the end of 2018.